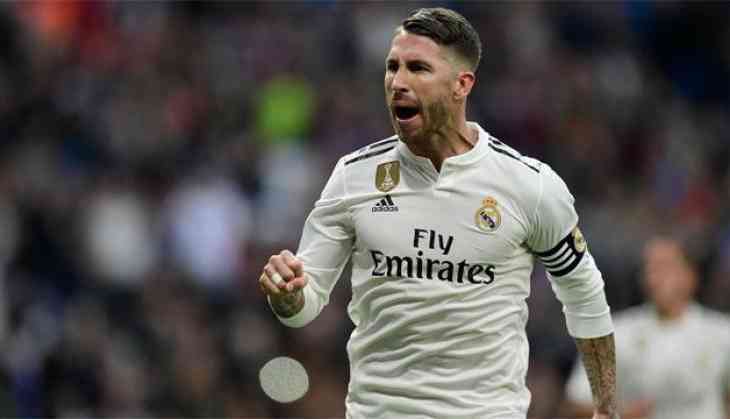 Real Madrid has denied Sergio Ramos broke anti-doping rules as suggested by German magazine Der Spiegel in the latest "Football Leaks" revelations. Madrid said in a statement on Friday "Ramos has never breached anti-doping regulations." It said "UEFA requested specific information and immediately closed the case referred to, as is customary in such instances, following tests carried out by experts from the World Anti-Doping Agency and UEFA itself." UEFA also released a statement, saying it "strongly and categorically refutes unfounded allegations it has covered up positive doping results." It added: "All UEFA doping control cases are conducted in full compliance with the World Anti-Doping Agency Code. UEFA has informed both WADA and FIFA of all such cases as required by the WADA Code and UEFA has provided all detailed information, expert reports and evidence during the handling of such cases." It said WADA and FIFA have the right to appeal any decision taken by UEFA on doping control matters to the Court of Arbitration for Sport, but neither "did lodge any such appeal." UEFA said WADA itself has officially confirmed "everything was dealt with appropriately by UEFA and in accordance with the code." Spain's anti-doping agency, which would have made the alleged request to test Ramos in April, said it can never publicly disclose information about doping investigations. It said it opens disciplinary procedures only if there is enough evidence of a possible infraction.